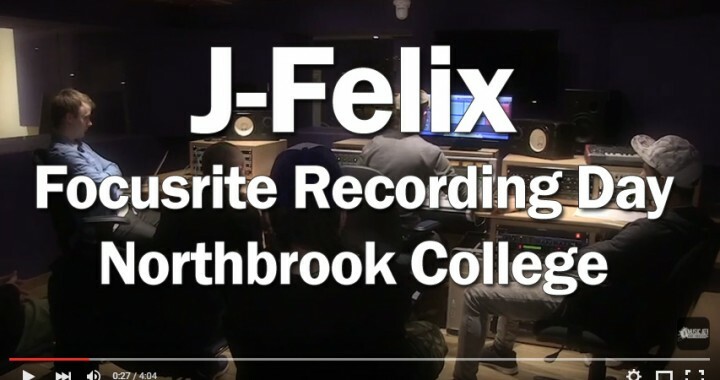 We invited special guest; J-Felix (Tru-Thoughts) to spend a day recording at Northbrook’s brand new studio facility. 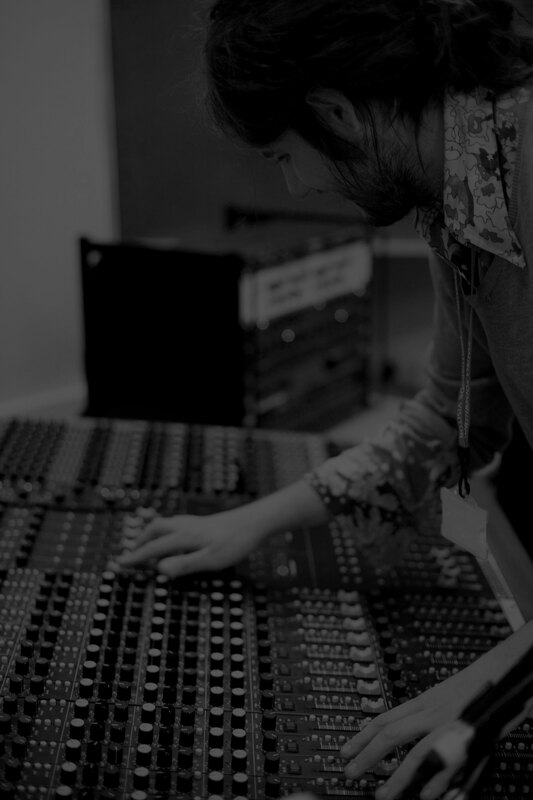 Focusrite also came down to watch as the new Rednet system was put through its paces, as one band played whilst being captured in various studios and software platforms around the department. 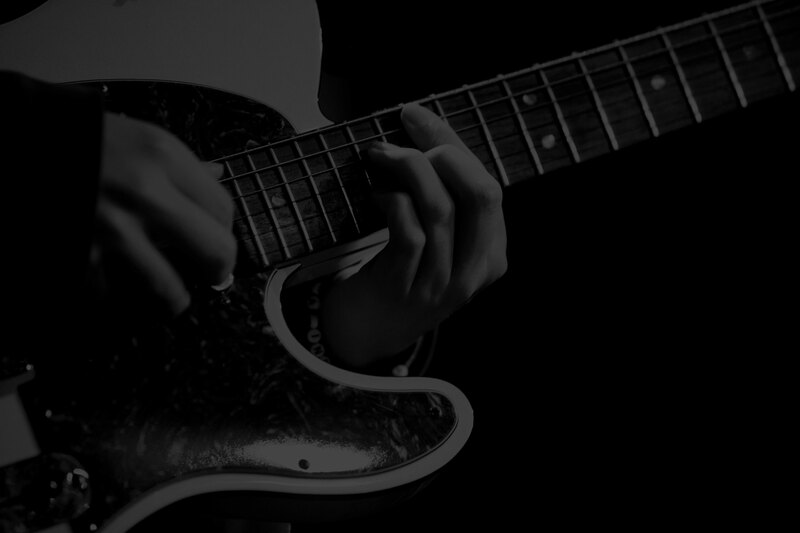 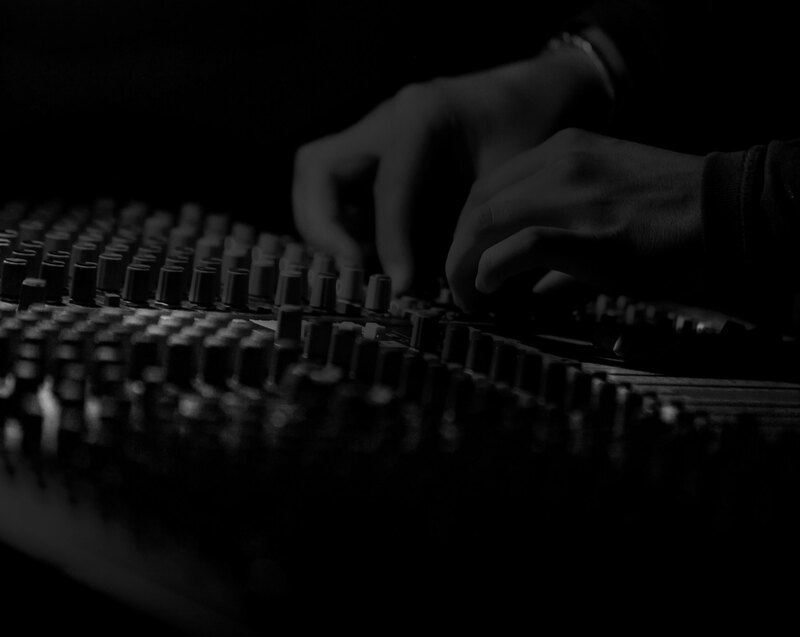 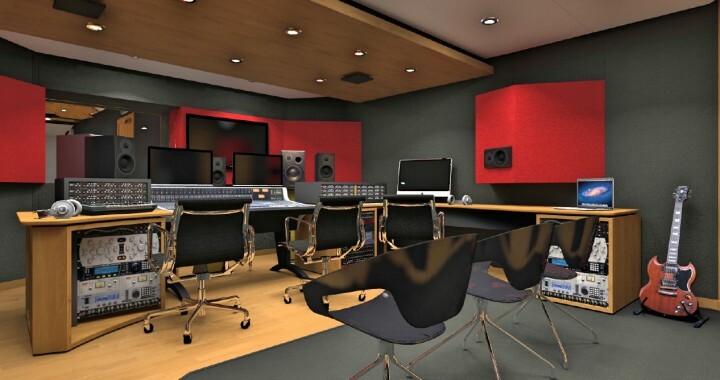 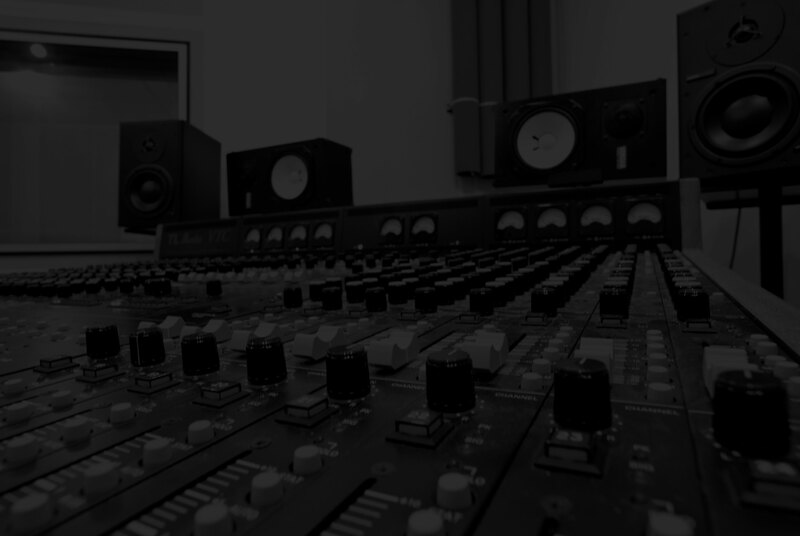 The Rednet system allows multiple studios to ‘dial-in’ to a live room and record the band; students recorded the band using a variety of DAWs such as Logic, Pro Tools and Ableton right across the department, all at the same time with no latency. 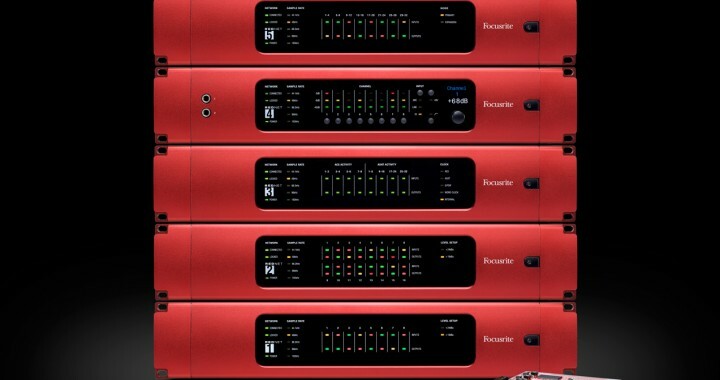 The brand new network based audio system performed flawlessly with 20 computers all recording at the same time.